With Freestayhotels , the first ever global half-price offer for hotels, you can stay in top hotels at half the normal rate. Currently we have 100’000 hotels available in our database. You can use Freestayhotels any number of times, the potential savings are enormous. Freestayhotels offers everything you need – whether you are businessperson, a frequent traveller or a short break aficionado. And what is more, Freestayhotels makes an ideal gift – for family or friends, or in a business context for employees or loyal customers. • Hotels ranging from 1 to 5 stars in all top tourism destinations. • The best price guarantee. • Unlimited use of Freestayhotels during its period of validity. • No obligation to consume at the hotel. • Freestayhotels is valid immediately. Select the destination of your choice at http://www.freestayhotels.com and send an offer request. 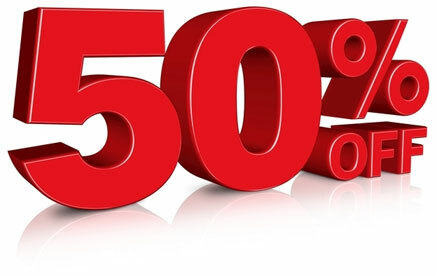 You will receive hotel offers at 50% discount, choose the best one and book it online. • Information about prices and availability at http://www.freestayhotels.com shall be based upon the information provided by the hotel. Freestayhotels shall not be liable for the content and correctness of the information. • Freestayhotels is a subscription, you can renovate it or not by Paypal payment. The first request is free, try it !